Two words which can hurt any smartphone user or any traveller when he uses Google Maps – “NO SERVICE”. Yes, it hurts a lot. 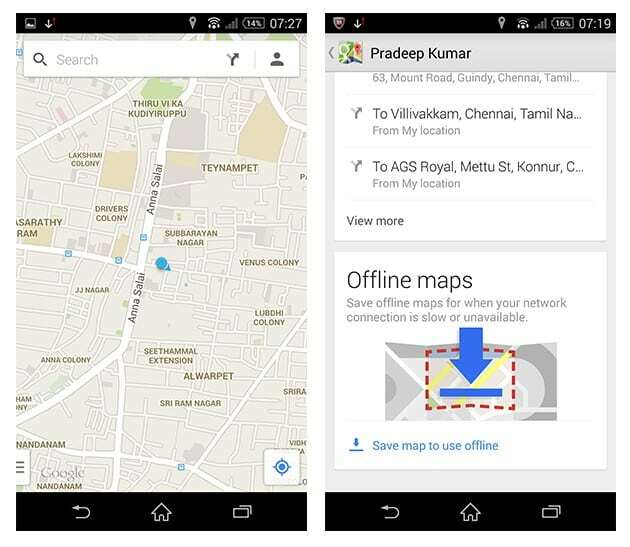 But now you can use Google Maps offline and you don’t need internet to access them. This should be the best update. You can save your maps for offline access or when your internet connection is very slow. But do remember you can’t use this for navigation and direction purposes. This works both on Android and iOS, the process is also the same. Your phone should have the latest Google Maps version to use this feature. The Android version is at 8.0 and the iOS version is at 3.0. So keep refreshing till you find this update. 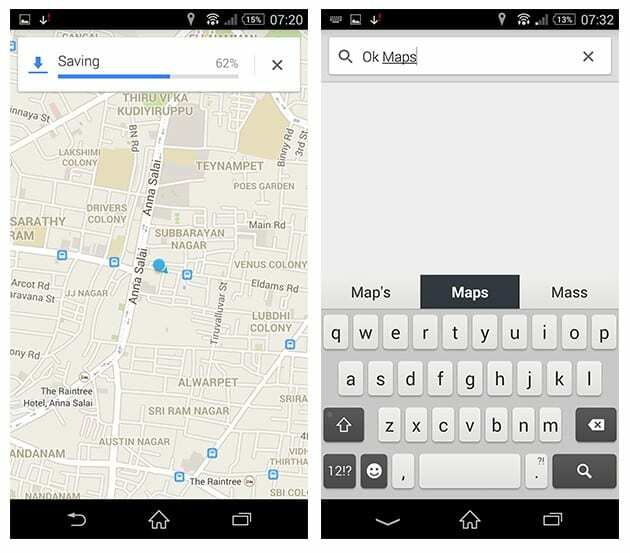 Open your updated Google Maps application (Here we used Maps Android app). Click the Profile Icon located next to the search bar. Then scroll down to the bottom of the page. Click “Save map to use offline” option. 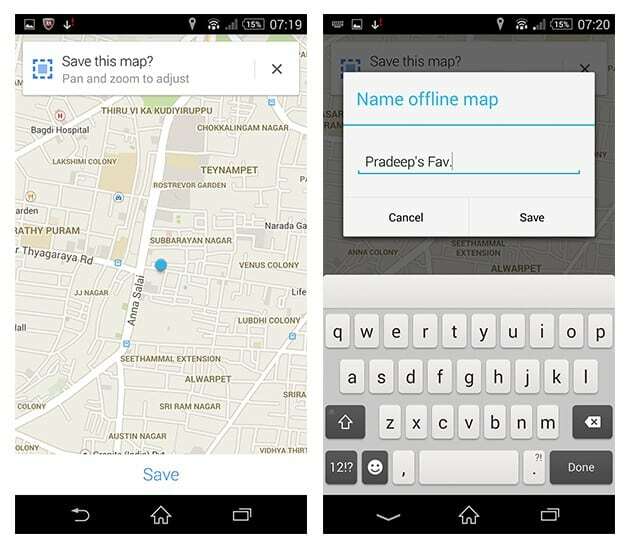 This is the section for offline maps. You can save this section by clicking the Save option below. You can pan and zoom to adjust the map to your requirements. You can also name it as desired. If that is lengthly you can also save the map by typing OK Maps into the search bar and it’ll lead you directly to the “Save” section. Do remember that any saved map will remain on your device only for 30 days. Then the app will purge a saved map to clear up the memory space. Interesting isn’t it? Now you can use Google Maps offline and don’t worry about your internet connection!